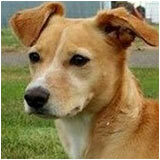 Meet Sofi Katzung, a 5 year old a whippet/chihuahua mix. This lovable rescue loves everyone and makes friends everywhere she goes. Her favorite Downtown things are joining owner Jennifer for an outdoor happy hour and enjoying lunch at Memory Square Park. Make sure to say hi to Jennifer and Sofi next time you see them around town! This home was built in 1932 by John L. and Katie Porta. Pasqual and Loretta Jacoe lived in it next, followed by the owners of The Louisville Times, Percy and Carolyn Conarroe, who lived there from 1966 until 1999. Do you have an immigration story to tell? 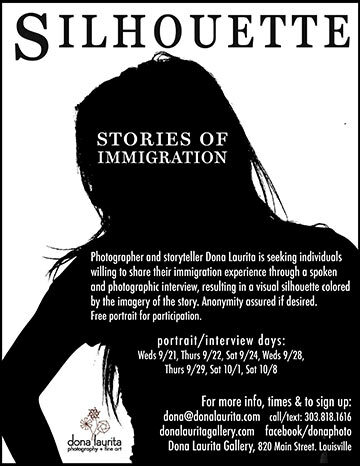 Photographer and storyteller Dona Laurita is working on a compelling project that seeks individuals willing to share their stories through a spoken and photographic interview. The result will be a visual silhoutte colored by the imagery of the story. Free portrait for participating and participants can remain anonymous. 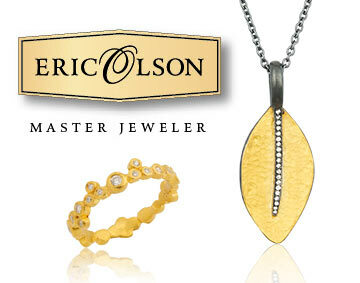 Contact dona@donalaurtia.com or call 303-818-1616. Create your Color! Join FingerPlay Studio and MJ Yarns owner and designer Jonathan Berner. Learn color theory and the basics of dyeing. Each participant receives 2 skeins of MJ Yarn to play with. Workshop takes place at MJ Yarns Studio in Lafayette. Register at fingerplaystudio.com. The fee is $60. Sip & Knit with special guest YoSpun of Crestone, Colorado. Join FingerPlay Studio for a casual, social, yarning evening. Bring along your current project, enjoy refreshments and meet featured fiber artist, Matney Warner of YoSpun. YoSpun, wildly unique yarn, is handspun from strands that inspire the soul. This is a free event. Thank you! 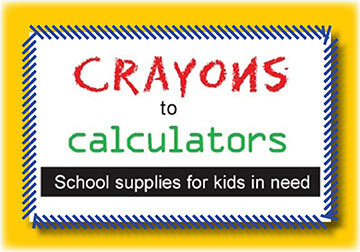 Impact on Education would like to thank everyone who contributed to the success of the Crayons to Calculators program this year. More than 10,000 backpacks were distributed to students in need, with grade levels ranging from pre-k through twelfth across the Boulder Valley School District and the St. Vrain Valley School District. Impact on Education would especially like to thank Western Disposal for their $100,000 donation to Crayons to Calculators and for their dedicated partnership for nearly a decade. We simply could not do it without you. Join in the Halloween fun at Waterloo with a costume contest, free live music by the Gasoline Lollipops and drink specials all night long. BE SCARY. BEWARE! Do you want an expert to check out your resumé, cover letter, or give you some tips for an upcoming interview? Drop-in and meet with Pam Farone to get some career counseling and a critique of your job search materials. The Irlen Method is a piece of the puzzle that helps individuals regain lost capacities resulting from concussions, brain injuries, dyslexia, AD/HD, Autism, learning disabilities, and other perceptual problems. Approximately 45% of individuals with learning disabilities and 15% of the general population have Irlen Syndrome. Learn about treatment options with special lenses for glasses or contacts. Celebrate the season with stories from many cultures, after hours in the Louisville Public Library. Boulder Valley Spellbinders® volunteer storytellers will offer spooky stories for teens and adults, in the campfire-lit night. 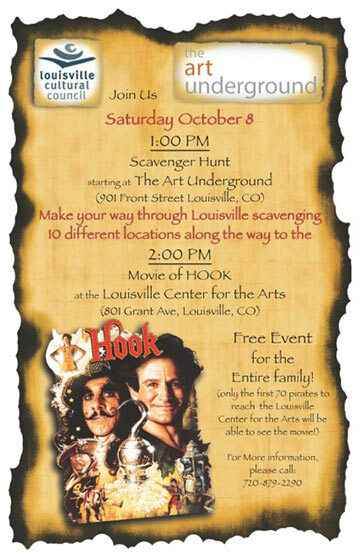 This free event is after-hours, so enter through the patio, from the north parking lot adjacent to the Library. 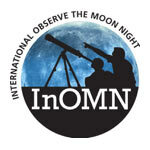 International Observe the Moon Night (InOMN) is an annual worldwide event that encourages observation, appreciation, and understanding of our moon. Everyone on Earth is invited to join the celebration! The Louisville Public Library is hosting a moon-watching event with the Longmont Astronomical Society (LAS) at Meadows Park on Orchard Drive. LAS will bring special equipment to help us see the moon and other celestial objects. Join anytime between 7:00 and 8:30 pm to enjoy the festivities!